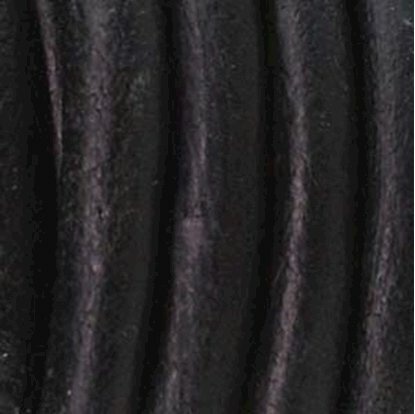 Used to coat or paint organic materials such as leaves, twigs, or paper forms. During the firing process, the organic material burns away leaving fine detail captured in silver. May be fired from 1200ºF to 1600ºF. 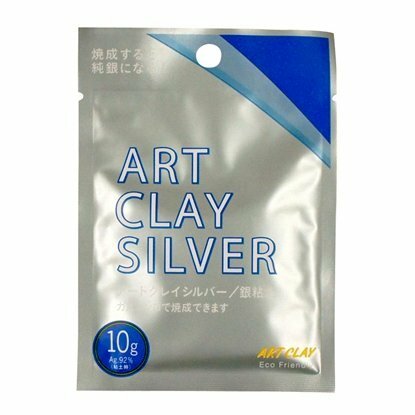 Can be used to combine two fired Art Clay pieces together, firing a dried piece and fired Art Clay piece together, and firing silver findings. Fire as low as 1200°F. Can also be fired with a butane torch or gas stovetop. 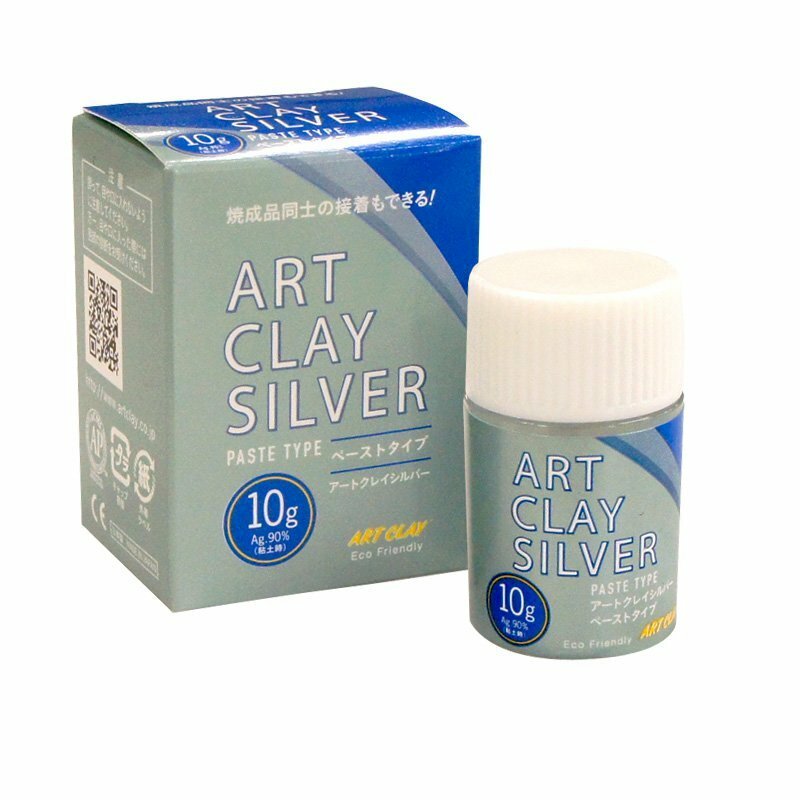 The consistency ratio of New Paste Type is 90% silver and 10% binder and water. 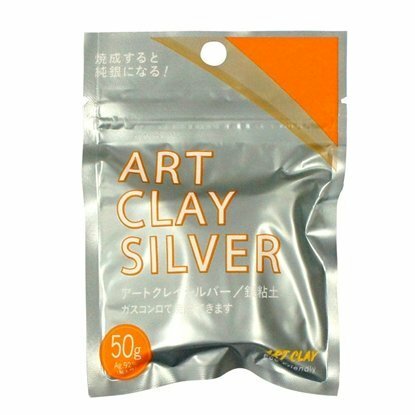 We can only ship to you within North America and US territories. 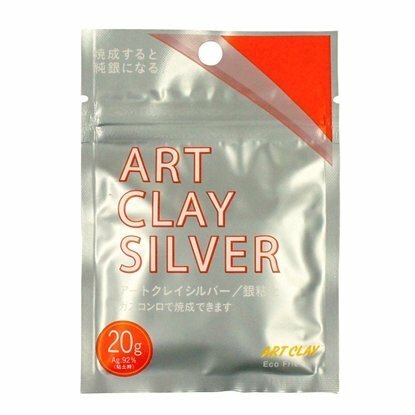 This paste like most metal clay products dries rapidly. While working with it add 1-2 drops of distilled water if it becomes dry. 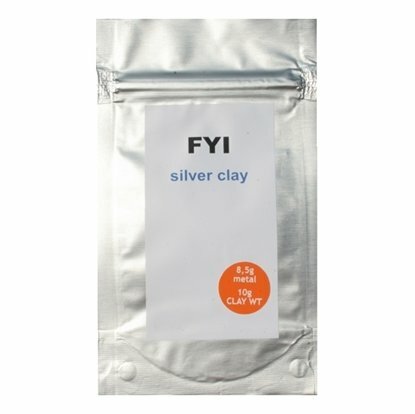 10g of premium fine silver clay featuring unbeatable prices and highest shrinkage available.